Build, secure and run better websites and applications on AWS with Plesk and collaborate! All your server management and security tools plus WordPress staging /cloning. Simplifying the lives of Web Professionals and providing the scalability, security, and performance that your customers need. 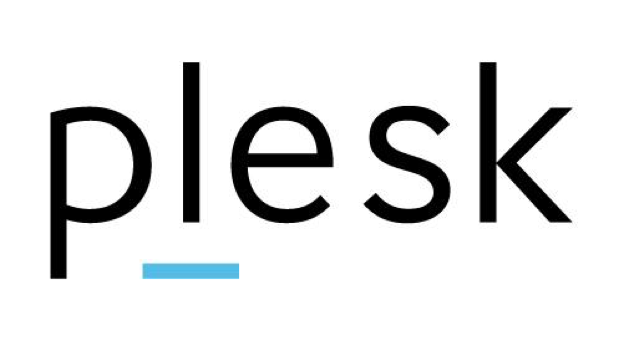 Plesk is the leading WebOps platform to build, secure and run applications, websites and hosting businesses. The Plesk Business & Collaboration Edition delivers real value to your business without cutting of flexibility or security. A special edition bundled with relevant top extensions at a *discounted* bundle price. The Welcome Guide helps you during the first steps with Plesk before the advisor takes over. Directly start creating your email addresses and websites with a few easy steps. With Acronis we selected one of the most trusted partners for backup and security for you. Together with both of our antivirus scanners for mails and websites we make sure you have everything to be highly secured. Building your Website is one side of the medal but the real challenge is to keep them up-to-date and highly visible to all visitors. These are the strength of our Smart Updates and SEO Toolkit! Plesk runs smoothly on a t2.micro instance for less than 10 websites or applications with a small load. We recommend using a m3.medium instance with SSD or higher for larger workloads. *Plesk Premium Mail powered by Kolab* - Secure business class Email and collaboration tools, 10 Mailboxes. Upgrades available separately.